The screenshot thumbnail shows what a great athlete CF Travis Jankowski is, as he touches home plate with his right hand, while running nearly full-speed & avoiding the catcher. He would have likely been out, if not mishandled, but it’s his speed which applied the pressure that made PIT crack. That needs to be the limit of his daring on stealing home, as a playoff team would have nailed him. Still: 25 SB, 5 CS is excellent all-around. He’s had a few replay calls turned against him, which proves how fast he is to the umpires on the field. Padres fans also love his defense and .378 OBP. 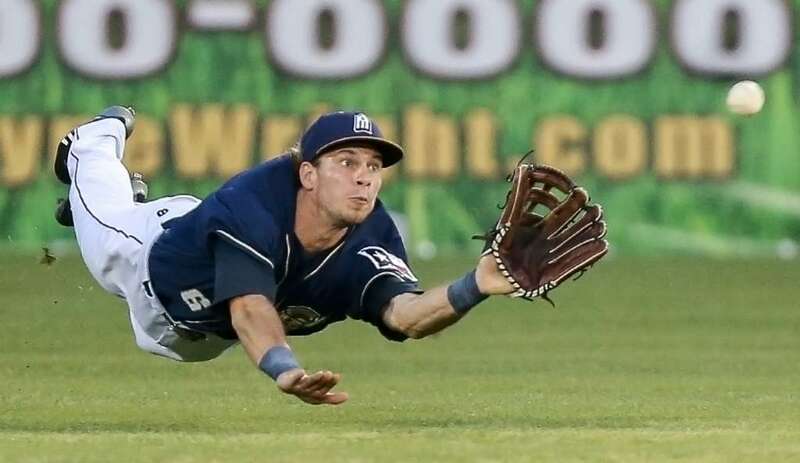 Green said Wednesday that he had discussions within the organization to make sure that the Padres’ Minor League affiliates are cognizant of the replay process at the Major League level — even though it doesn’t apply in the Minors. That’s leadership (Green & Preller) getting ahead of the curve. Great news for an organization that has been mostly behind. It’s why so many Padres fans are excited, despite their current 4th-place record. 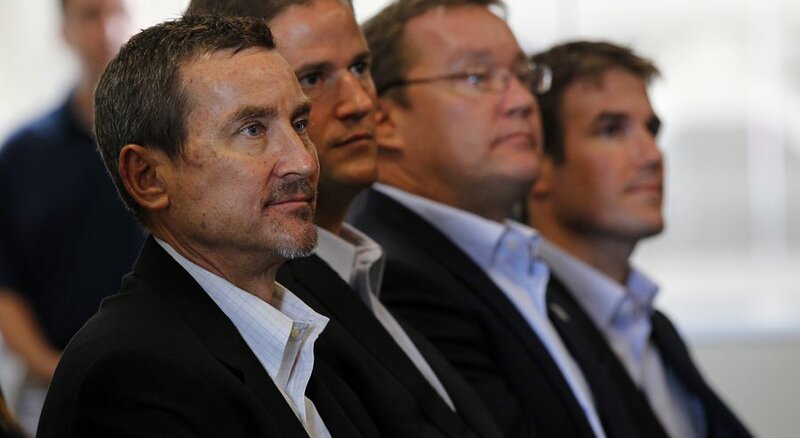 This team sold off all its contracts at the deadline, and got better! Padres are younger (upside & cheaper), with better OBP & defense. More power comes with age and experience. Solid planning & execution, from Padres ownership & management; through to the coaches, scouts and the rest of the organization. By officially releasing 3B/OF Hector Olivera, Preller proves this deal was a pure salary dump of RF Matt Kemp to ATL. Padres eat $28.5M on Olivera. The Braves get shifted $10.5M of the LA Dodgers money (from SD) on Kemp’s deal, and owe the remainder of this year, plus 3 more years at $21.75M/year. Padres fans thank RF Matt Kemp for his professionalism, and for hitting for the only cycle in franchise history in 2015. Now, only the Marlins (existed since 1993) have not had a player hit for the cycle. Padres remain the only MLB franchise, w/o a no-hitter pitched. A. J. Preller did a masterful job, dumping a losing player (currently .285 OBP) onto an organization that (obviously) has no idea on winning. This opportunity came about for the Padres, because the Braves couldn’t handle their own mess. When Hector Olivera became a PR disaster that wouldn’t go away, Preller swooped in and handled it for them, while dumping the player he HAD to trade– at minimal cost to the Padres. 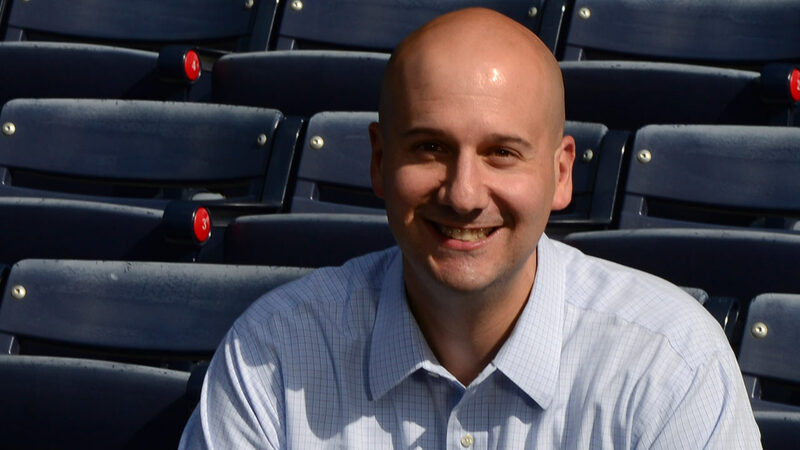 ATL fans and coaches can argue Matt Kemp’s merits, but they need to realize Braves GM John Coppolella should have made the Padres eat more themselves, instead of just transferring Dodgers money ($10.5M). 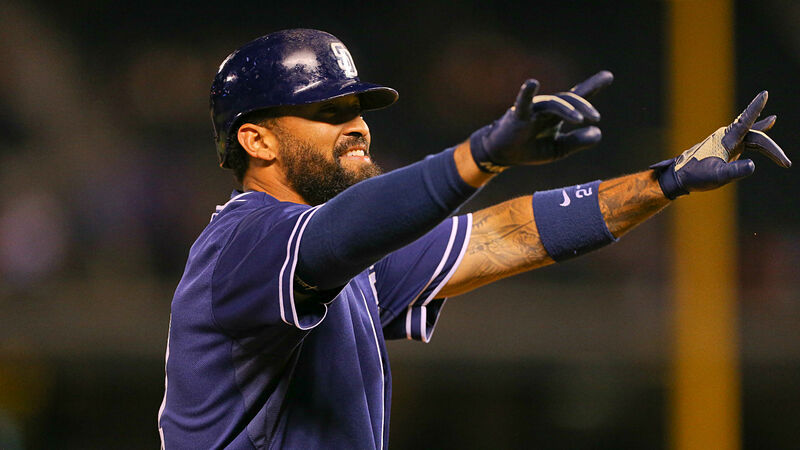 Call the Padres’ savings on Kemp, A.J. 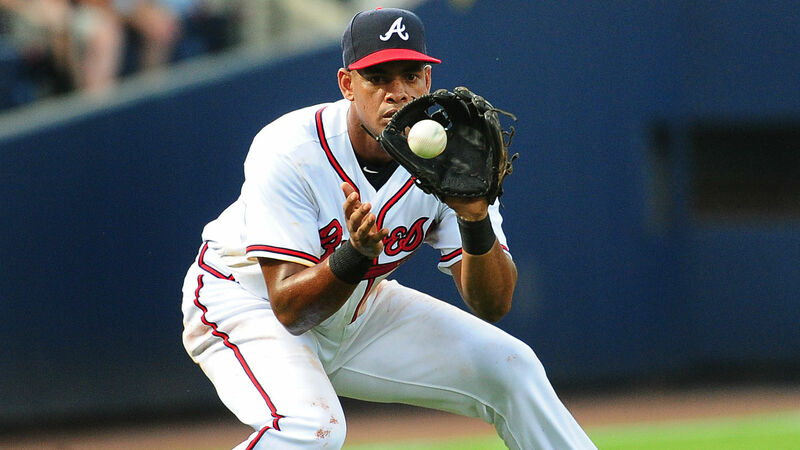 Preller’s ‘handling fee’ on Olivera, doing what the Braves should have done long ago. 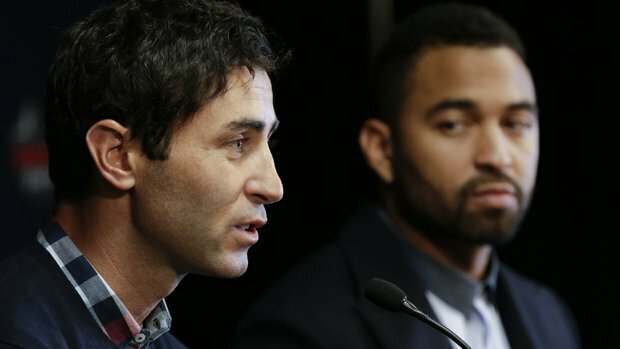 The Matt Kemp dump may have been the most brilliant deadline deal A. J. Preller made. It clearly made NYY GM Brian Cashman take a closer look at the A-Rod situation, and arguably influenced the Yankees actions. The mighty Yankees were getting shown up by a West-coast ‘small-market’ team willing to eat ~$70M to improve themselves. It was only $27M for the Yankees, who have now done what the Padres already did. Notice, the Padres have done more, with much less– due to AJP’s skill & creativity. Of course the Yankees get more hype on this, because they’re the Yankees. This must certainly be better than LHP Matt Thornton (Age 39, 17 IP, 5.82 ERA). Green & Balsley will work on Clayton Richard, and I wouldn’t be surprised if he got a crack at starting in September. Padres need to shut down RHP Luis Perdomo & LHP Christian Friedrich soon, so they’ll need all the arms they can get. Preller is doing his job, acquiring whatever pitching he can get, after trading his staff away for prospects or losing them to injury. 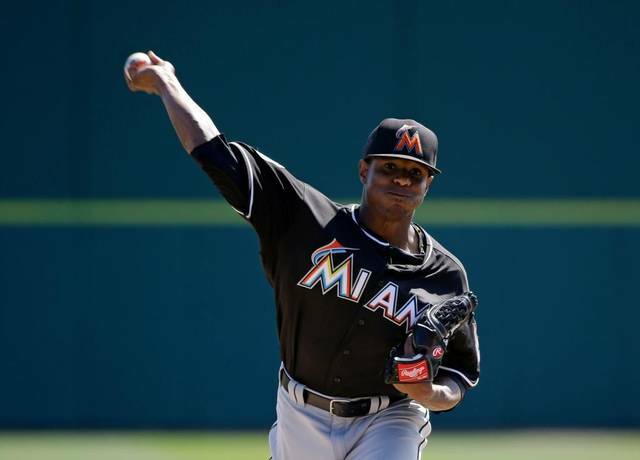 The Edwin Jackson pick-up (waived by the Marlins) has really helped: 3-1 in 5 starts, with a 3.62 ERA in 32.1 IP. Smart. It’s all about managing injury-risk for pitchers. Opposite of the Marlins. This entry was posted in Economics, Sports and tagged General Manager, Miami Marlins, MLB by admin. Bookmark the permalink.